Decks allow us to relax, barbecue, garden, sun bathe, play with our children, and so much more. Your deck provides you with the luxury of outdoor living right in your own home, so pay it back with the type of detailed care that Fairhaven Floors provides. 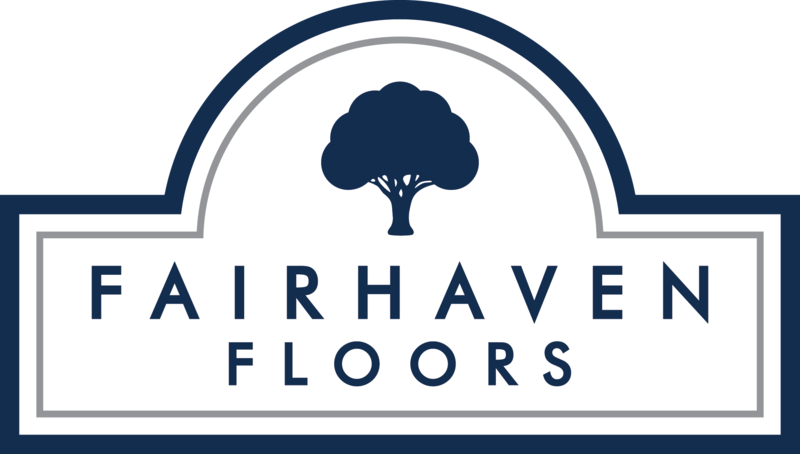 Whether you need repair, replacement, or the all-important weather-proofing, let the experienced team at Fairhaven Floors give you the at-home outdoor experience you deserve. Don’t hesitate to contact us for your Bellingham deck and outdoor space needs!